All stainless steel gowning benches are ideal for clean room environments. Stainless steel construction offers a non-contaminating surface that eliminates particle shedding. 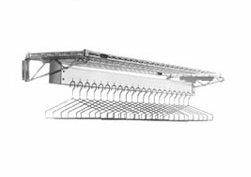 Available in standard and electro-polished with solid, perforated or wire tops and optional under-shelf. 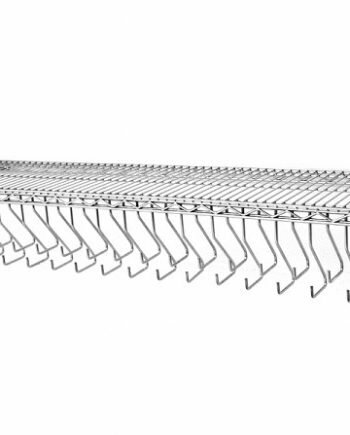 Free-standing or wall-mounted garment racks provide efficient storage for cleanroom garments. 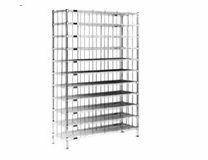 All gowning racks feature stainless steel construction with wire shelving components specially designed with gown storage options. Electropolished models feature electrochemically passivated surfaces for the most demanding requirements. 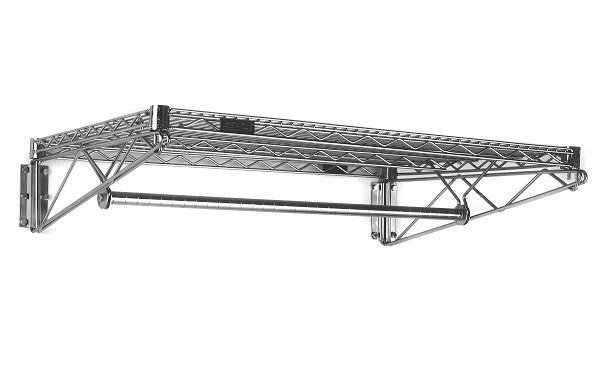 Wire shoe racks offer laminar flow and ventilation for storage of cleanroom shoes. Available in any shelf length in electropolished stainless steel and chrome plated steel. 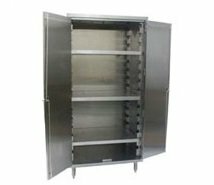 All heavy duty stainless steel enclosed cabinet with optional additional shelves. Available with flat or slanted top for laminar flow, Transverse rod handles featuring keyed lock.